It was a fabulous weekend for The Restless Lady fleet. Blue Marlin, white marlin yellowfin, bluefin, five hammerheads, and some mako! Our new sponsor, Imperium Outfitters was out fishing with us today and released this beauty. 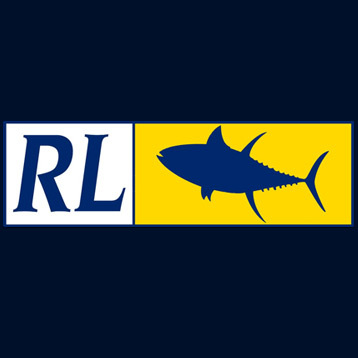 Great trip on RL with our regular customer Matt Defeo; RL2 was out with an open boat crew. Slow pickins at Masseys Canyon; still got some nice BFT/YFT.